London 2012 bronze medallist, Lutalo Muhammad has won his round-of-16 against Hayder Shkara of Australia 14-0. The win came after the London-born fighter dominated with a 12-point gap towards the end of the second round, cutting the match short. 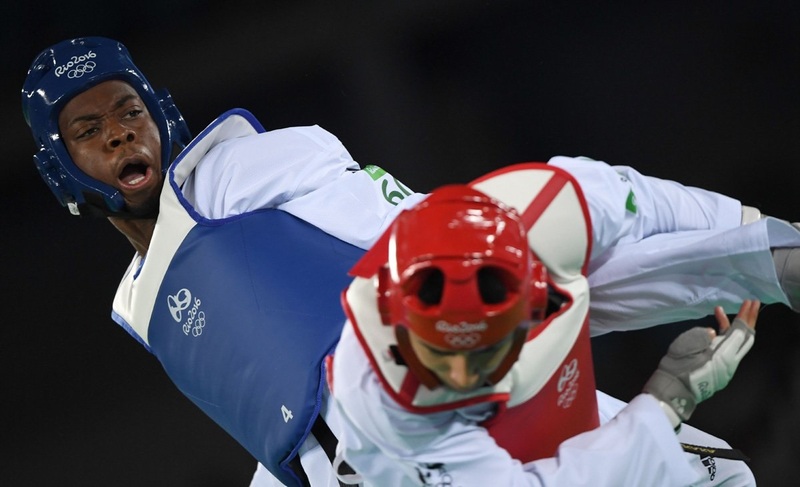 He will now face 2 times Olympic Champion Steven Lopez in the -80kg Quarter Final at 7.15pm BST. Listen via BBC Radio 5 Live, switch over to BBC One or catch the live stream here.